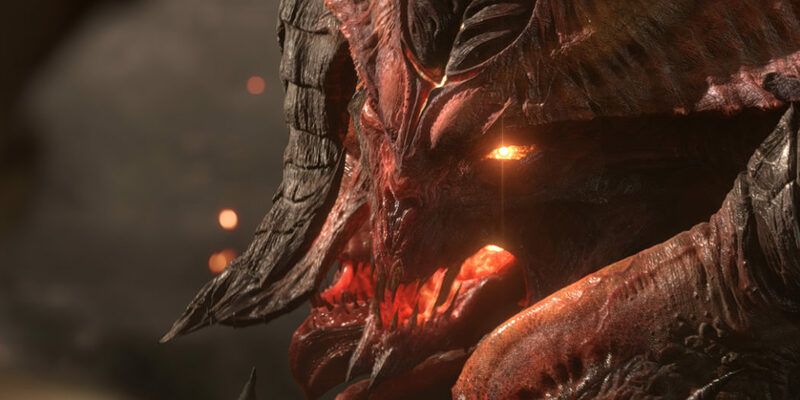 Yes, it’s finally Diablo III time for Nintendo Switch owners. 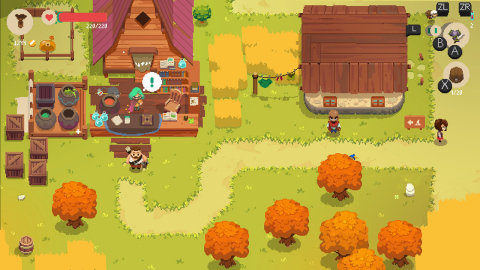 The fantasy aRPG arrives in the eShop this week, along with plenty more. The Switch might be the last of the current crop of consoles to get a version of Blizzard’s Diablo III, but it also might have the coolest edition. Not only do you get the base game and expansions, but you’ll also find some Nintendo-centric content. 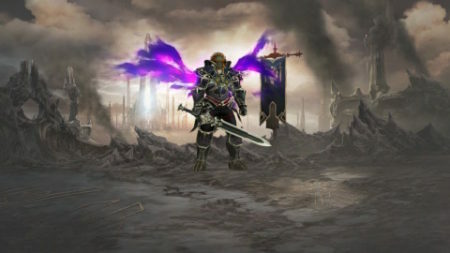 That would be the Gannondorf armor set. So you can all but play as the legendary Zelda villain. While that’s clearly the top dog this week, Nintendo fans can also look forward to playing a bunch of other titles. Also launching this coming week will be the Pokemon: Let’s Go games, Machinarium, Rogue Legacy, Transistor, and more. All in all, a pretty good week for Switch owners. WORLD OF FINAL FANTASY MAXIMA – Beloved characters from FINAL FANTASY lore (Champions) and a multitude of monsters that can be captured (Mirages) appear in this fun and exciting adventure. 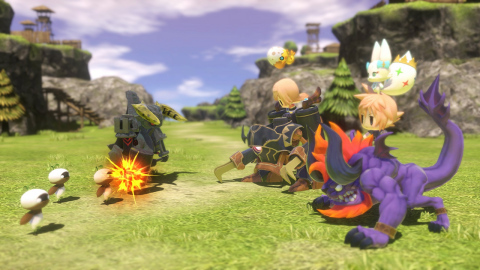 This new and enhanced version of the WORLD OF FINAL FANTASY game also features the Avatar Change system, which allows the protagonists, Reynn and Lann, to fight as Champions. Fight your way through exhilarating battles as legendary FINAL FANTASY heroes. The WORLD OF FINAL FANTASY MAXIMA game will be available on Nov. 6. Pokémon: Let’s Go, Pikachu! / Pokémon: Let’s Go, Eevee! – Pre-Purchase – Take a Pokémon journey to the Kanto region with your partner, Pikachu or Eevee! Become the best Pokémon Trainer as you battle other Trainers, Gym Leaders, and the sinister Team Rocket. Pre-purchase the Pokémon: Let’s Go, Pikachu! and Pokémon: Let’s Go, Eevee! games before they launch on Nov. 16. Animal Crossing: Pocket Camp One-Year Anniversary Event – It’s almost the first anniversary of the Animal Crossing: Pocket Camp smartphone game**! There are a lot of events and gifts in store, in addition to a new type of Seasonal Event. A Seasonal Event is a special event period during which you can get furniture and clothing items by participating in the garden event, Gyroidite Scavenger Hunt and Fishing Tourney during that period. Collect a bunch of first-anniversary candles to complete Anniversary Goals to get the first-anniversary cake, golden party table and first-anniversary outfit. You can get first-anniversary candles from Isabelle’s Party-Prep Project, Gyroidite Scavenger Hunt #5 or Fishing Tourney #8. Check out the game site for more information about the first-anniversary Seasonal Event and timing. **Persistent Internet, compatible smart device and Animal Crossing: Pocket Camp app required. Data charges may apply.